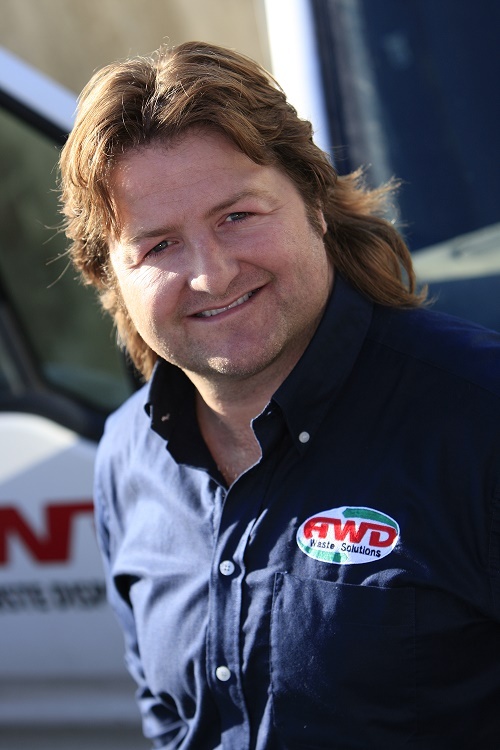 AWD has been proudly servicing Wicklow & South East for over 35 years. As a family run business, we pride ourselves on providing cost effective waste solutions to both the Domestic and Commercial markets. In today’s society, as an environmentally conscientious partner we work to educate communities about waste, its environmental impacts and the need to promote re-use, recycling and sustainability at every opportunity. We are dedicated to minimising the volume of waste material being sent to landfill and the active promotion of re-use and recycling of valuable resources to create closed material life cycles. The old adage of ‘waste not, want not, is key to the AWD ethos. Producing secondary raw materials and reprocessing to produce new products is an environmental necessity.